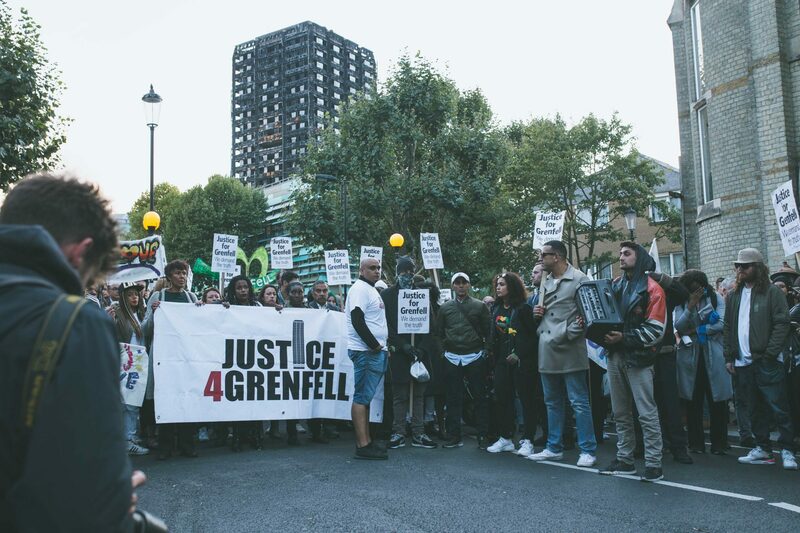 Develop a public interest campaign to hold all responsible authorities and individuals to account(including prosecutions) for their failure to provide safe homes, death of loved ones and a lack of proper & effective response prior to, during and after the disaster and to ensure that what happened at Grenfell Tower on the 14th June 2017 stays in the public consciousness, so that lessons are learnt to avoid similar events and loss of life ever happening again. To remember and honour the names and lives of men, women and children – who lost their lives in the dreadful fire and the impact of the carnage on survivors and wider community. Create a unified community voice on this issue to ensure that we are properly consulted throughout the whole process. Coordinate information so that justice can be attained without delay and in an open and transparent manner.